Miriah Meyer designs visualization systems that support exploratory, complex data analysis tasks and help scientists make sense of complex data. 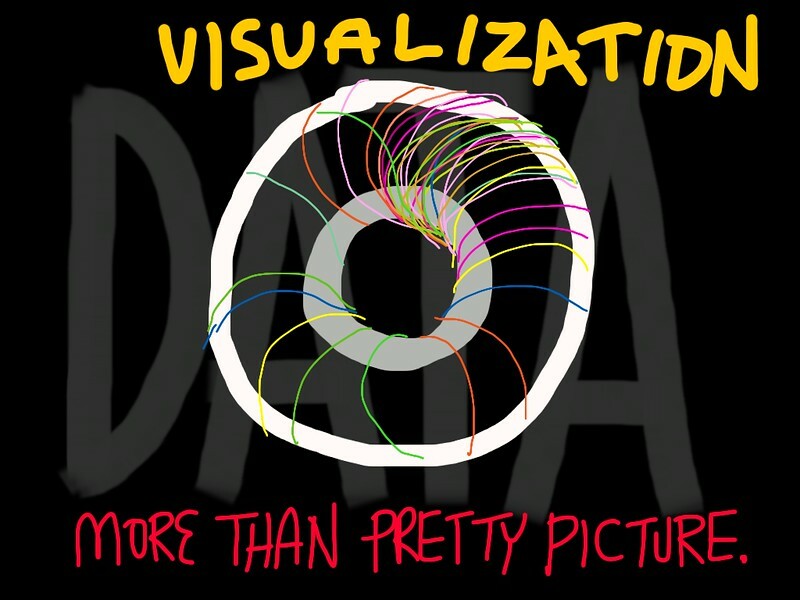 Her visualizations combine novel mathematical models with principles from a range of fields including perception, design and human-computer interaction. Meyer was named a Microsoft Research Faculty Fellow and to MIT Technology Review’s Top 35 Innovators Under 35. Meyer’s work allows scientists to understand their underlying data in detail and to develop new hypotheses and insights.